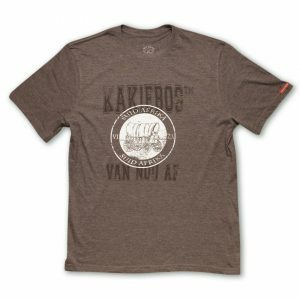 Kakiebos mens t shirts. Browse or Buy online! 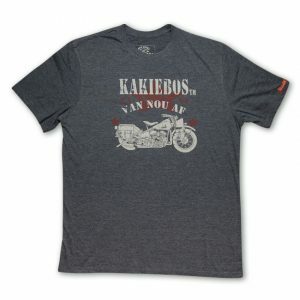 Kakiebos t shirts meet the every day needs of South African men. 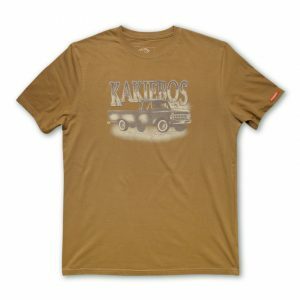 Kakiebos t shirts have a casual or smart casual feel. Wear them every day of the week. Show your heritage and culture with Kakiebos. 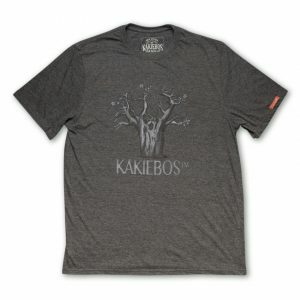 Kakiebos t shirts are traditionally comfortable with a great fit. Top quality, made from a blend of polyester and cotton or 100% cotton. 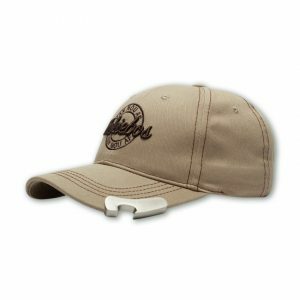 Mens sizes range from small to 4X Large. No Stock in your size? Contact us. Kakiebos t shirt prints take inspiration from the post war era. We love old vintage planes, cars. bikes and machines. This shows in our creative designs. 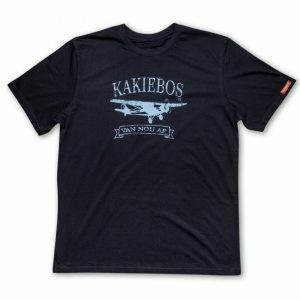 Kakiebos button shirts are also available. We don’t sell them here on the website but if you cant find what you are looking for at your local stockist, we may be able to get it for you. Contact us for enquiries.